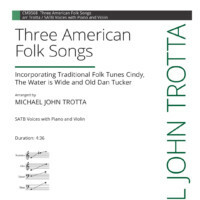 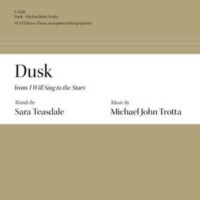 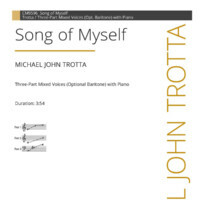 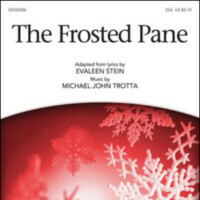 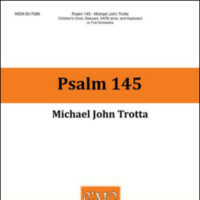 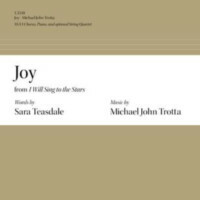 Lyric and accessible, this anthem provides opportunities for artistic performance with limited rehearsal time. 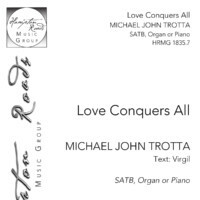 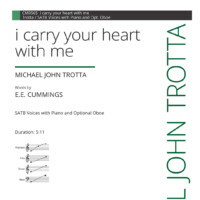 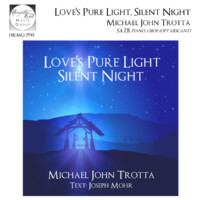 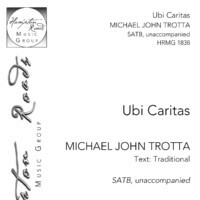 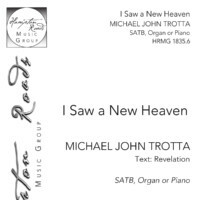 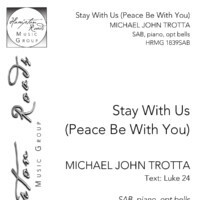 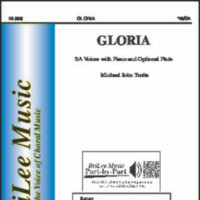 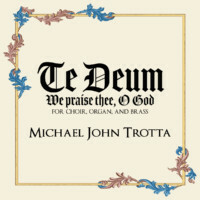 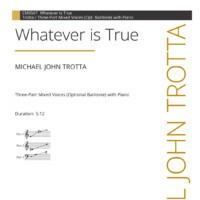 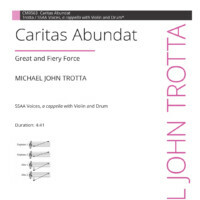 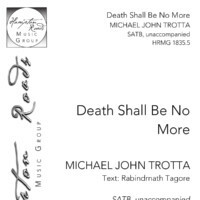 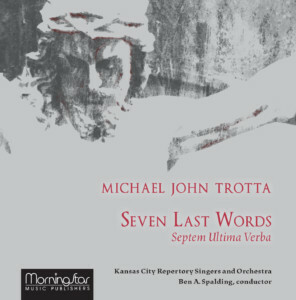 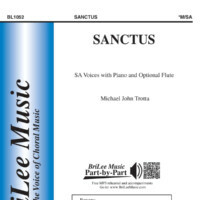 The final verse of the work recaps the original theme while the optional descant on the text “Peace be with you” soars. Organ or piano accompaniment. 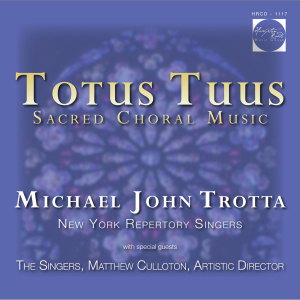 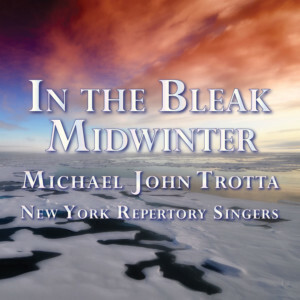 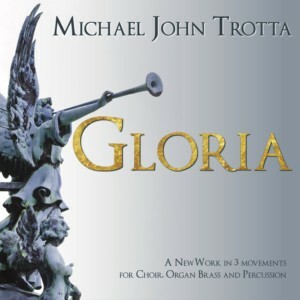 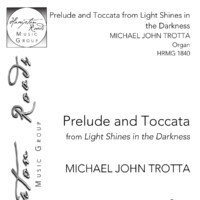 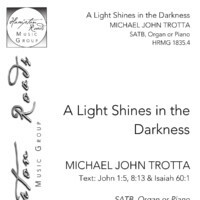 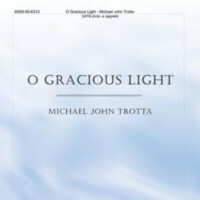 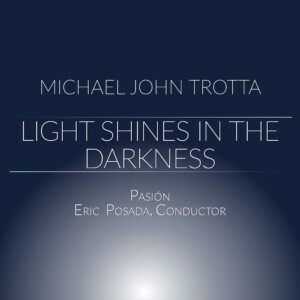 A wonderful opportunity to show off your solo stops, this prelude and toccata features themes from the larger work Light Shines in the Darkness. 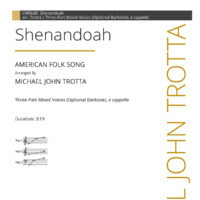 It may be used either in conjunction with the larger work, in the context of a service, or as a stand-alone piece.